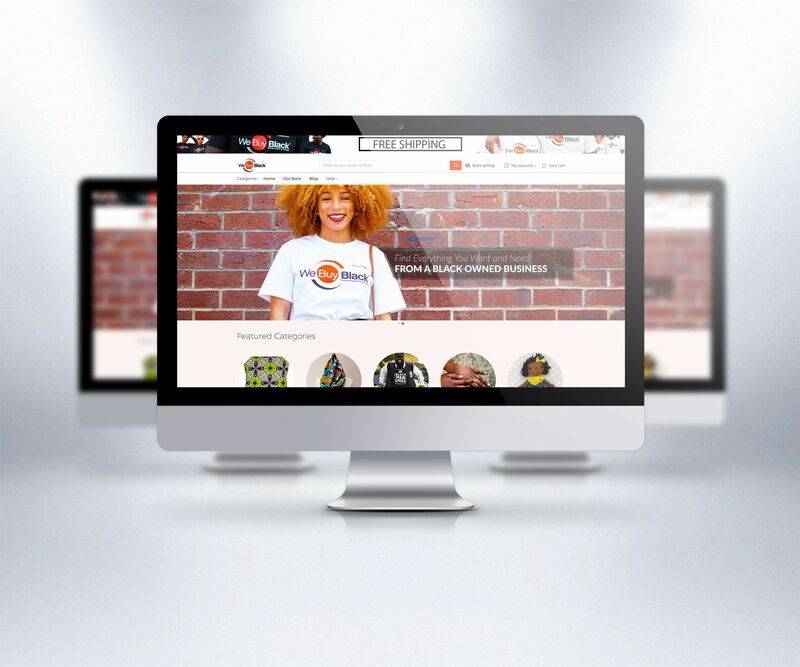 We are grateful to have the opportunity to build the new WeBuyBlack website. After investigating the issues on their older site, it was determined that the site speed, performance, and stability was at a high risk. With their newly built website, not have we solved all the above problems, we’ve also given the client a platform to expand if needed. There’s nothing better than a website that grows with the company.